Sign up and receive Property Email Alerts of Buildings for sale in Naboomspruit, Mookgopong. Property in Mookgopong Main steet for sale. 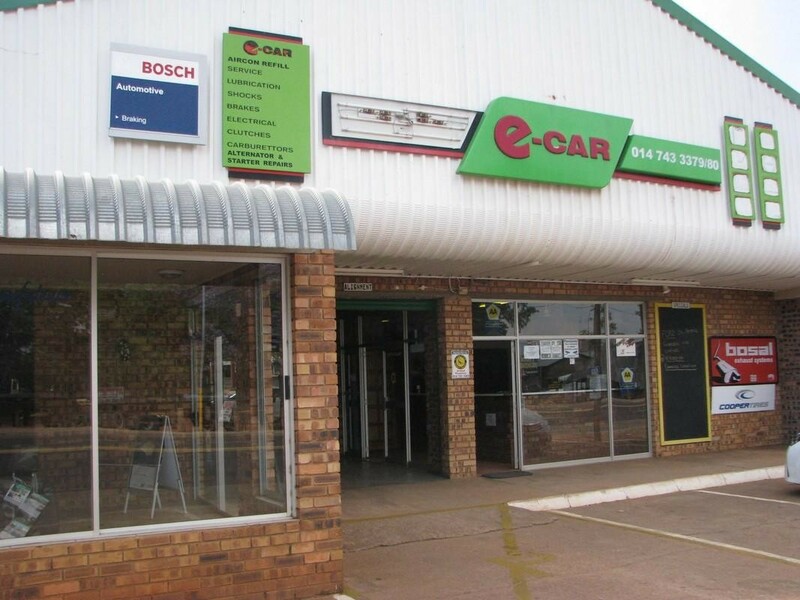 Business property in Naboomspruit for sale. Car Wash bay, storage rooms with mezzanine floors. Office with Kitchen and bathrooms and a extra office room. Storage space also available on top of the office. Building can also be bought with existing equipment at additional price. Sign-up and receive Property Email Alerts of Buildings for sale in Naboomspruit, Mookgopong.